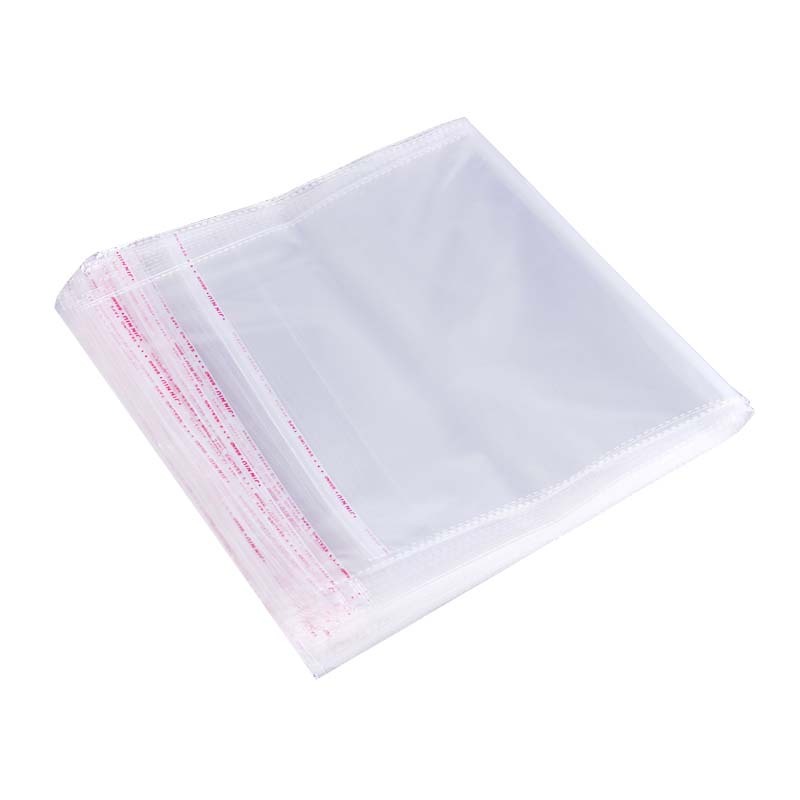 The card head pe self-adhesive bag is also called the mother bag. 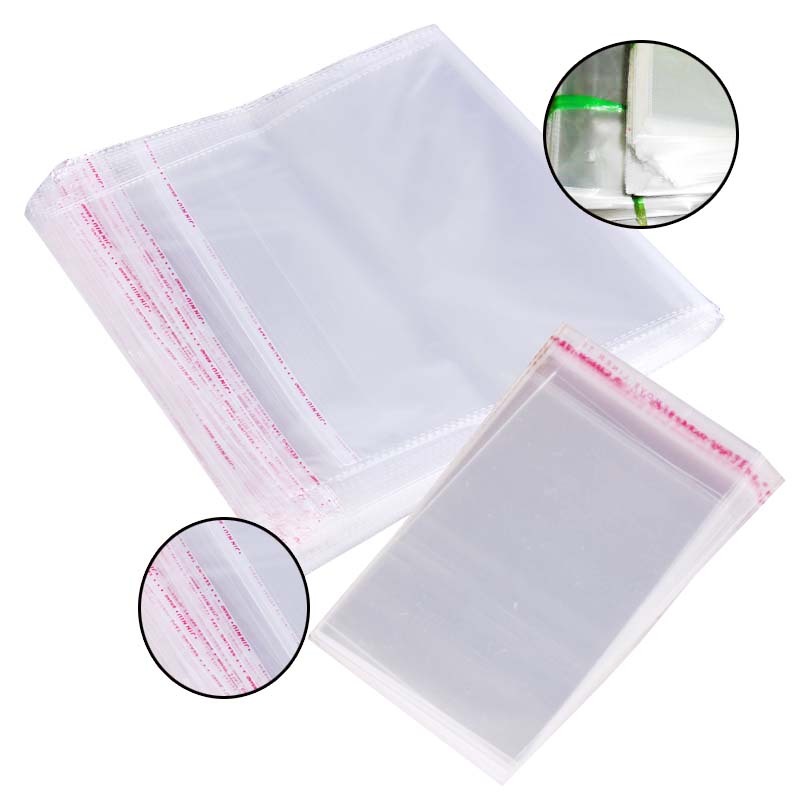 The card head pe self-adhesive bag is generally divided into two parts. One is that the bag is the card head, and the card head is equivalent to an "advertising position" for propagating or attracting consumers' desire to purchase. The pe self-adhesive bag is divided into a pe-peel self-adhesive bag and a flat-hanging pe self-adhesive bag. 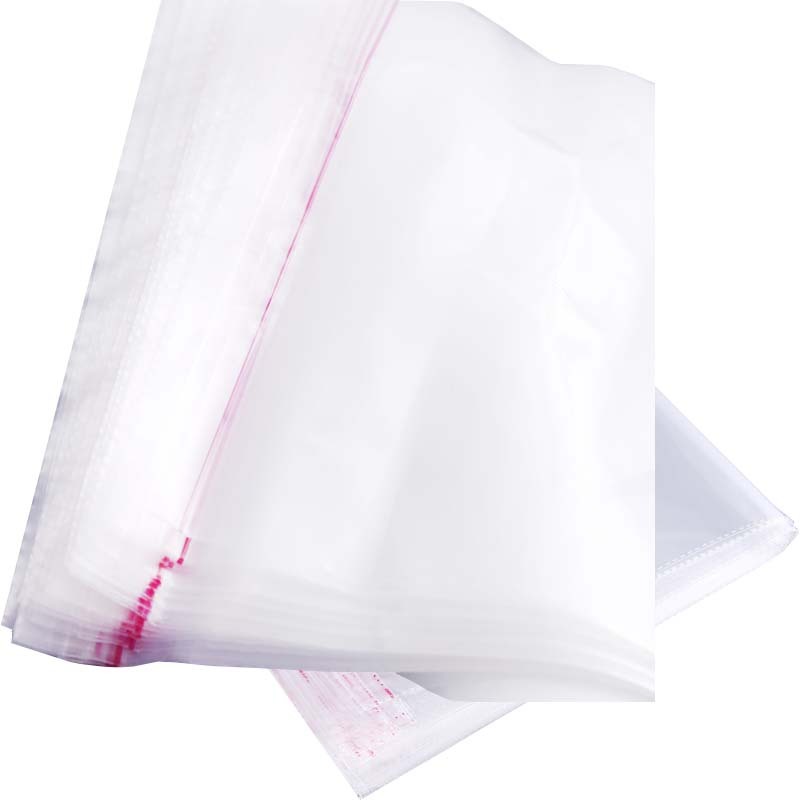 Generally used in clothing pe self-adhesive bag industry, common in major brand clothing stores, dry cleaners, its main role is to play the role of anti-ash, dust, waterproof, etc., used for suits, jackets and other clothes, generally common in Dry cleaners, clothing stores, stationery stores, food stores, etc. With the continuous upgrading of Plastic Bag making technology, Plastic Bags have long been a single one in order to satisfy people's convenience of carrying items. In order to meet people's needs, a variety of plastic bags began to enter people's daily lives, and the variety of plastic bags is also increasing. 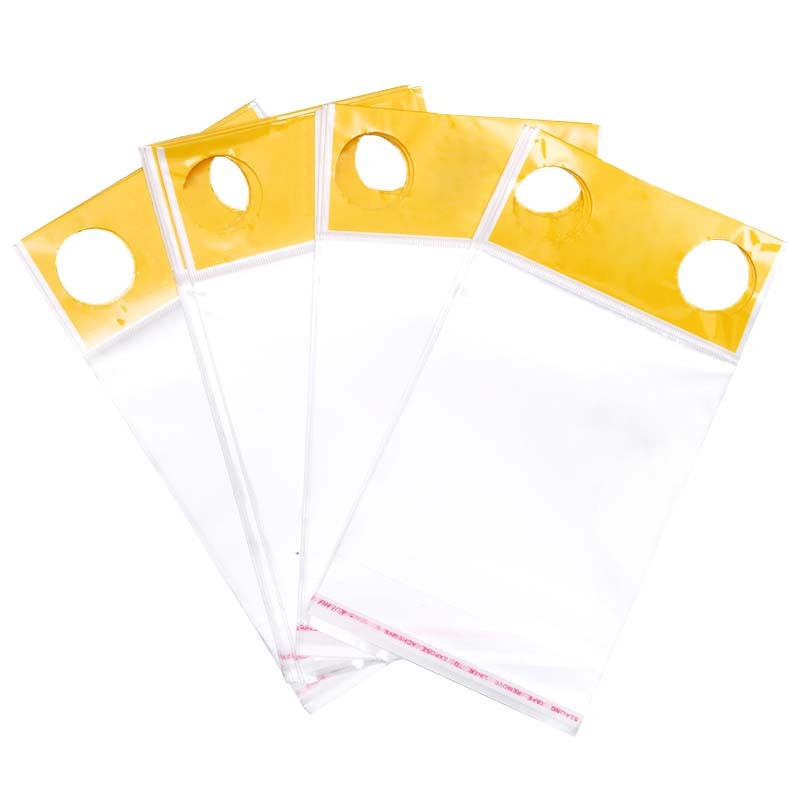 Looking for ideal Clothing Pe Self-adhesive Bag Manufacturer & supplier ? We have a wide selection at great prices to help you get creative. 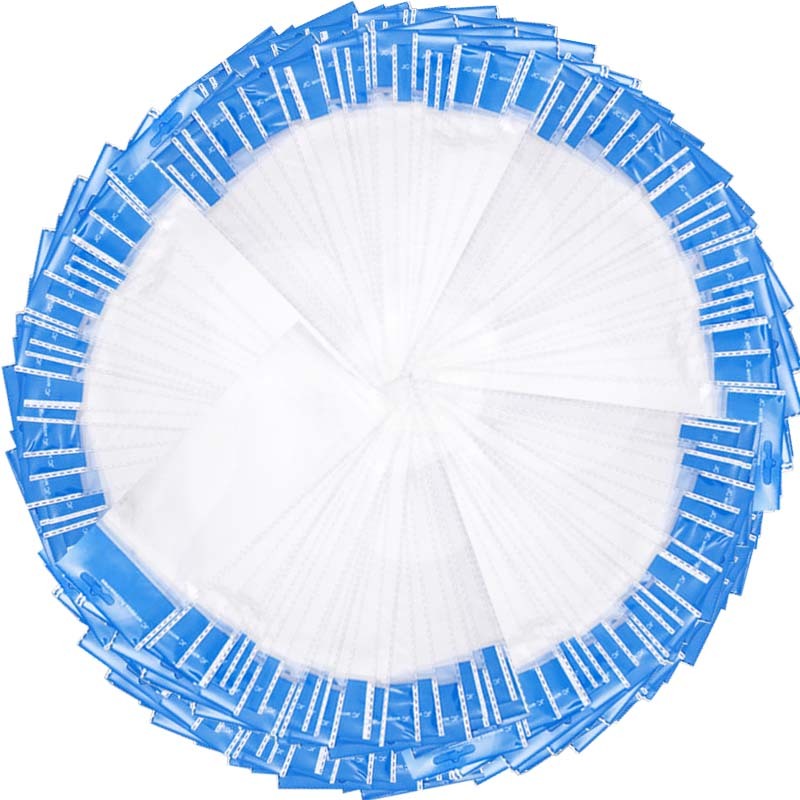 All the The Pe Self-adhesive Bag are quality guaranteed. We are China Origin Factory of Flat-hanging Pe Self-adhesive Bag. If you have any question, please feel free to contact us.